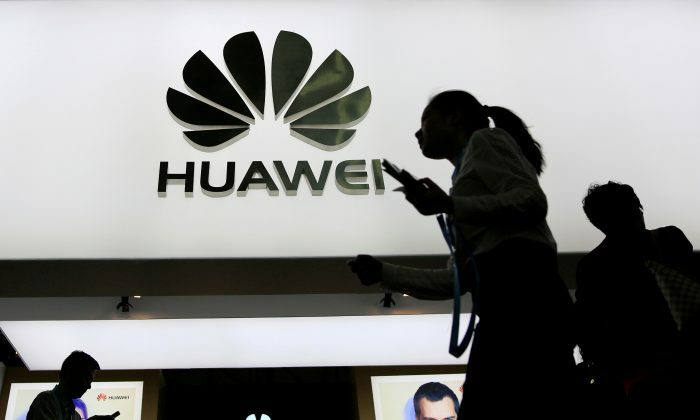 On March 7, Huawei announced from its Shenzhen headquarters that it had filed a lawsuit in Texas against the U.S. government, claiming that provisions in the 2019 National Defense Authorization Act banning the use of Huawei and ZTE products are in violation of the U.S. Constitution. In this case, the crux of the matter isn’t whether or Huawei has any chance of winning the lawsuit, but that under the leadership of the Chinese Communist Party (CCP), there is no constitutionalism or rule of law. In China, citizens and foreigners alike are deprived of basic judicial rights, and Huawei helps the CCP violate human rights through its development of the internet firewalls and surveillance technology that are used to censor and monitor the Chinese people. Yet Huawei, being such a close accomplice to these abuses, sees no shame in using American judicial independence in an attempt to challenge U.S. legislation. Meanwhile, the CCP continues to publicly and categorically deny the independence of the Chinese judiciary. This is the biggest irony. 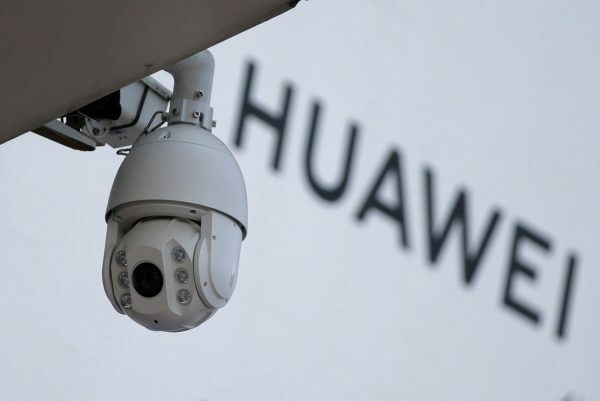 The United States’ national-security concerns about Huawei products, in fact, revolve around Huawei’s domestic surveillance and intelligence-gathering techniques being exported internationally. Using the same set of hardware and software, what can be achieved in China can surely be done anywhere on earth. Huawei needs to prove that it has no relations with the CCP and isn’t beholden to the Party’s instructions. Even putting aside the true relationship between Huawei and the CCP, mainland China’s intelligence law is enough to refute Huawei’s claim that it would not give up data even if Beijing so demanded. Few if any Chinese companies would refuse the CCP’s requests to cooperate for the sake of intelligence gathering, as those that do are sure to face heavy penalties followed by televised confessions. The distinction lies in whether such cooperation is done willingly or under duress. Moreover, the CCP has long applied its legal controls in overseas settings. For example, in U.S.-based Confucius Institutes, teachers are required to comply with Chinese laws—a phenomenon to which individuals such as Sonia Zhao can attest. That Huawei founder Ren Zhengfei told the media that he has the ability to reject the CCP’s demands leads to only one conclusion—that Huawei has obtained special permission from the CCP to make that statement. This, in itself, should be a reminder that the relationship between Huawei and the Chinese regime isn’t an ordinary one. To the outside world, this confirms speculations that Huawei is backed by the CCP. For a company that claims to be a private firm, if it wants to sell products to the United States, then the U.S. government is the buyer, and naturally has the power to choose from among different suppliers. It will have to make various considerations, which, of course, includes concerns about national security. How can a seller forcefully push its products, and then sue if its products aren’t purchased? The side effects of such arrogance and irrationality are far more detrimental to the image of the company than Huawei’s recent public relations campaign; it’s completely not worth it. But this kind of irrationality is much more reasonable from the point of view of CCP interests. Making trouble for the U.S. government is completely in line with the CCP regime’s long-term goal to undermine the United States, as well as its short-term goal of breaking down obstacles in the trade talks. Wang’s statement not only hints at Huawei’s lawsuit being a move to defend the CCP, but also shows, in action, the CCP deploying its strategy of “lawfare” to use the judicial system of Western countries against those countries’ national interests. Lawfare as a concept was mentioned as early as 1999, in the book “Unrestricted Warfare” written by two Chinese military officers. In addition, 2003’s “Regulations on the Political Work of the PLA” further integrated “legal warfare,” “public opinion warfare,” and “psychological warfare” together as one of the combat functions of political work. 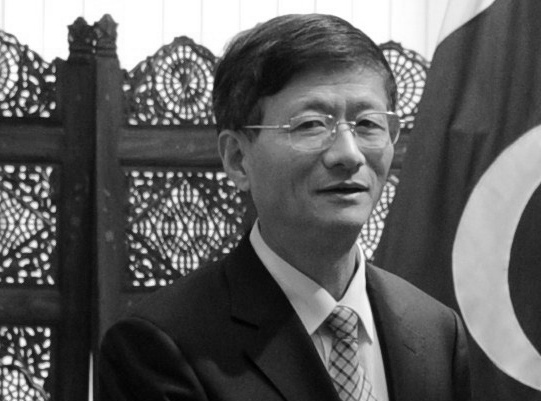 At the end of 2015, Meng Jianzhu, secretary of the Central Political and Legal Committee and head of the Leading Group for Prevention and Handling Cult-related Issues (610 Office), said at an all-hands conference of the Central 610 Office members that when it comes to the overseas struggle against Falun Gong, full play must be given to “the Party’s political and institutional advantages,” according to CCP internal documents obtained and publicized by Bitter Winter, a website dedicated exposing religious persecution in China. From Wang’s speech, one can see that not only was Huawei’s litigation plotted by the CCP, but that the CCP is likely to plan more legal offensives in the future. The CCP is certainly not worried that Western companies will imitate such tactics and sue in Chinese courts. For the Party, this doesn’t present a problem. The Chinese court will simply not accept the case. Even if the case is taken, the court can easily twist the law to rule against the foreign company; a decent excuse is not even needed. However, the use of law is also a double-edged sword. While U.S. courts are open and transparent, the CCP is a black-box operation; many things cannot be debated in court. When the court demands evidence, Huawei can provide false evidence, but what about summoning key witnesses? CCP officials can avoid appearing in court when accused, but if they were to do so while being the plaintiffs, they would be doing themselves a disservice. Dean Cheng, a senior researcher at the U.S. conservative think tank Heritage Foundation, suspects that part of the intention behind Huawei’s indictment is to understand the sources and methods used by U.S. intelligence. That’s, of course, possible, but it presents a two-way street, as the case would expose the black curtain of Huawei and the CCP. This is precisely one of the reasons why the CCP is so desperate to extricate Huawei by stopping the extradition of Meng Wanzhou. When the Founding Fathers of the United States enacted the “Bill of Attainder” clause, they did so out of consideration as to how to restrict legislation in order to protect citizens’ rights. The rights of U.S. citizens and residents, including foreign individuals residing in the United States, are protected by this. But as to foreign governments or their agents, especially those who pose a threat to U.S. national security, are they to enjoy the same rights? Such a dilemma may not have existed in the era when the Constitution was drafted. Huawei’s lawsuit may serve to clear up uncertainties regarding that issue. The National Security Law gives all Chinese citizens and entities the responsibility to supply intelligence information if requested.